To celebrate the summer and the nearing of the end of term for schools, we have a special offer on our best selling maps. 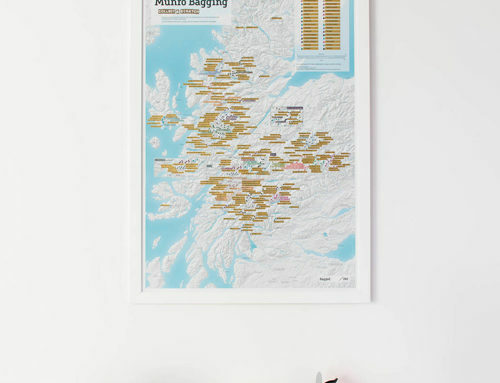 We are offering 10% off our current best selling maps of the year so far. 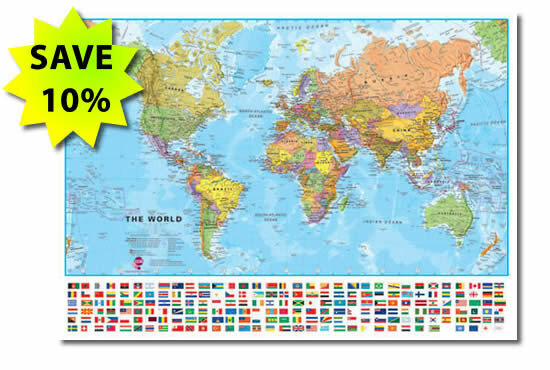 Get 10% off a World Wall Map with Flags and 10% off a Primary World Wall Map! 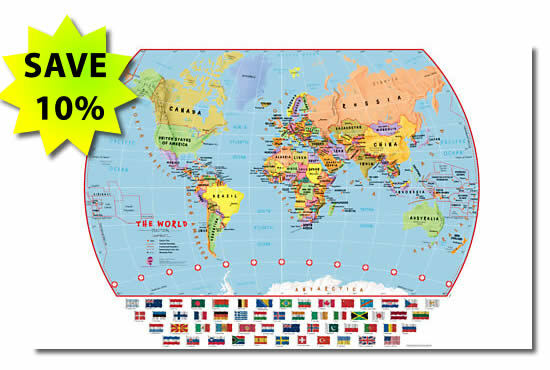 This Large World Wall Map with Flags is one of our most popular products ever! 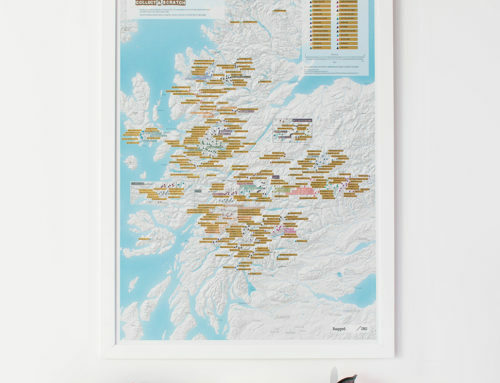 Beautifully designed and full of detail, this map is ideal for teenagers to help them with their homework or as a reference for the family. The large panel of country flags makes this an indispensable reference guide! 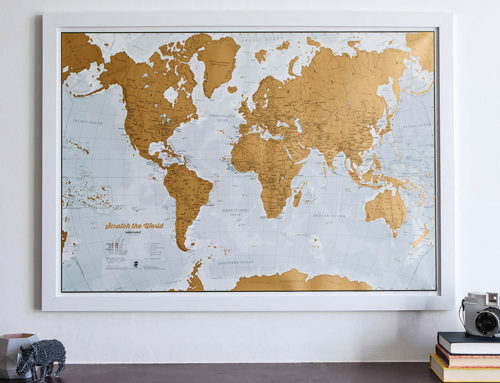 Available in a range of finishes, this large world wall map with flags looks great in any room. 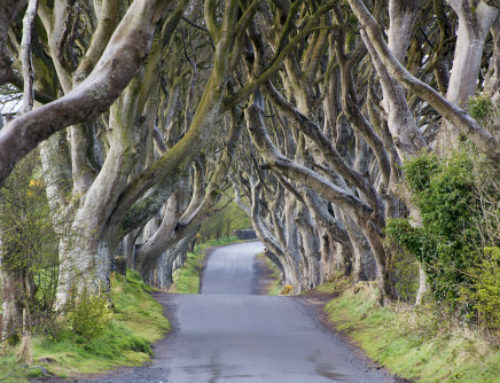 Paper and laminated finishes offer great value for money, and our framed and mounted options to great in a study or office. 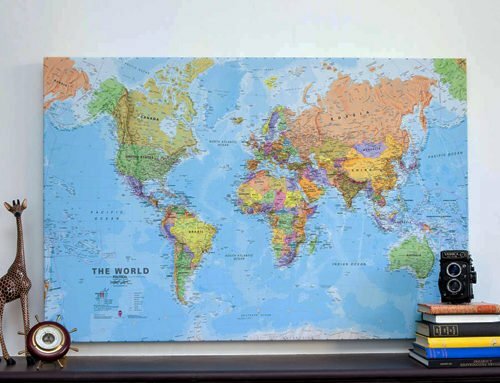 This Large Primary Political World Wall Map is specifically designed for younger children (primary school aged children, 5-11 years). 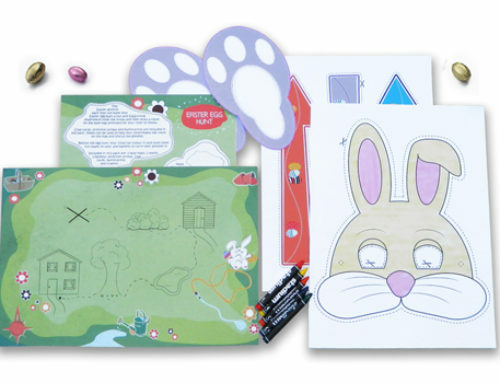 The larger fonts, bright colours and clear layout help children to interact and respond to the map encouraging their learning and imagination. 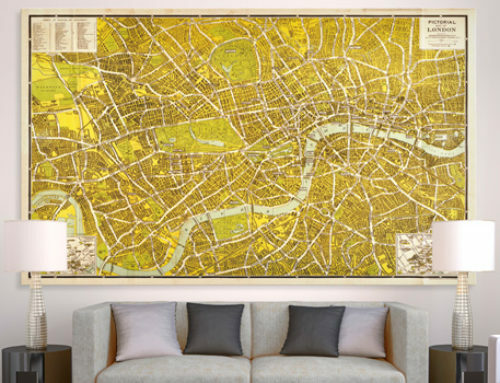 Available in a range of finishes, this large map is ideal for children’s bedrooms or playrooms. An ideal gift in a range of finishes. 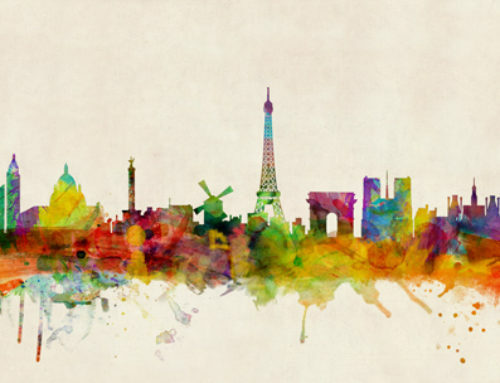 Both these maps are available in paper, laminated, mounted, magnetic, framed and roller-blind styles. 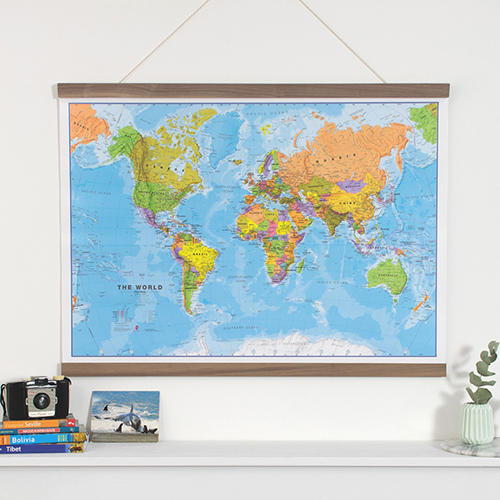 Buy either world wall map and keep your children occupied in the Summer months! Offer ends 23rd July 2010 so be sure to place your order now! 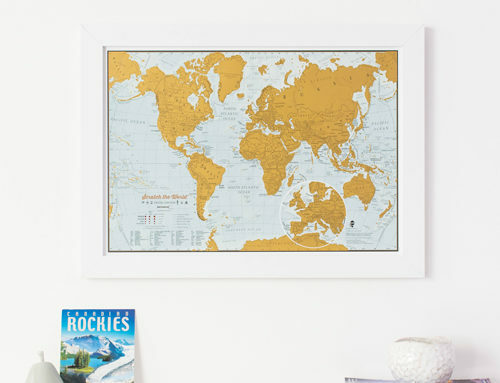 View all our Maps For Children or our World Wall Maps.